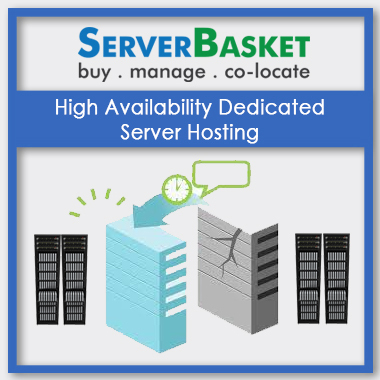 Buy High Availability Dedicated Server Hosting at Lowest Price with Uptime, 24/7 Support. What is high availability? 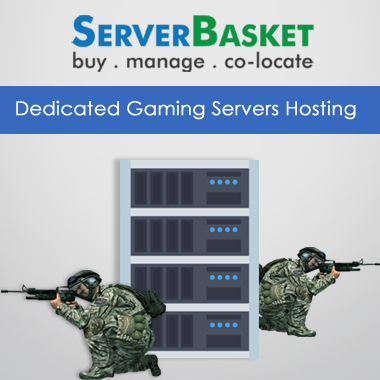 A conventional dedicated server is a dynamic computer which is allied to a high-speed Internet connection and abided in a state of the art remote data center or optimized data influence. 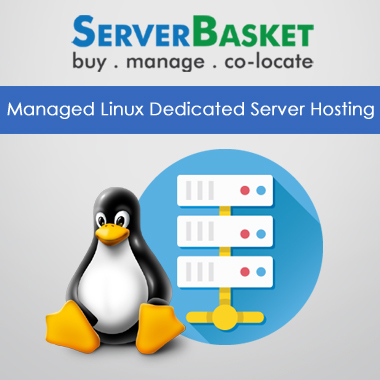 A High availability dedicated server is a progressive system furnished with redundant power supply, a fully bombastic network, and backups, assuring the topmost uptime and the full dependability with no single point of failure. 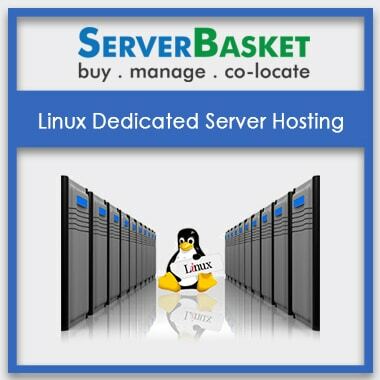 High availability dedicated servers are considered to be scalable and customized hosting resolutions, outlined to meet the unique or prominent needs of any business enterprises. Dedicated servers configurations are keenly designed to provide a no failure proof architecture to run on any analytical/critical applications in your business. To those that demand the highest availability, this must be the right choice. High availability dedicated server configurations include multiple hosts managed by periphrastic load balancers and redundant firewalls for added security and dependability. High performance and high-security operations require you to clout the extensibility, scalability, and performance of ritualized infrastructure while still being in entire control of your data. In that case, tuned fully managed, the dedicated private cloud that can be customized based on your business requirements. We help you in architecture and deploy a remote cloud environment that supports to the lone customer and does not make use of shared infrastructure. You can associate your applications with your private cloud using the internet over a secure authenticated mechanism. We customize and configure based on the requirements of the clients. We make sure any configuration ready, our support team will customize in any desired way based on the demands of the customer and is totally maintained without any interruption. We also provide external storage i.e. we provide remote backups will save your data/ there will be no loss of data in any case of system failure/ data interruption. All the server which are provided, are hosted in tier 4 data center, with fully redundant subsystems i.e. cooling, power, storage, network links, etc. and with dual power supply, when one fails, the other will continue to run without any interruption. Provided with multiple IPS for uplinks and external storage for backups/ remote backups. 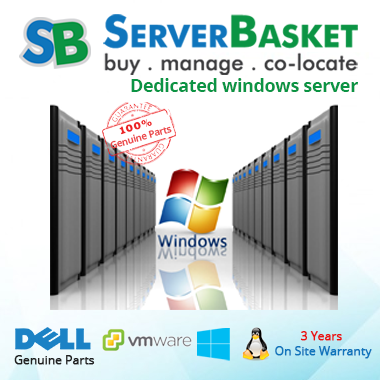 The fully trusted services are provided by server basket ensuring 100% uptime, with 0 downtimes. All the best in-house services are offered at the lowest possible price. We consider clients convenience in affordability. Whatever services we provide, we try to keep a hand in their business upgrade with 24/7 services endurance with zero failure records. The final price includes free technical assistance or support round the clock, all accessories, and importantly free delivery. We charge 0 rupees for shipment. In case you impressed with our service providence structure, you can call for a free demo which will be valid for 30 days. Or if you are not sure whether the given services are solely be given after the purchase, then the fee demo trail will clear out all your doubts. We never a failure in customer satisfaction. Indeed a satisfactory service will make us a happy business. So why are you late?? 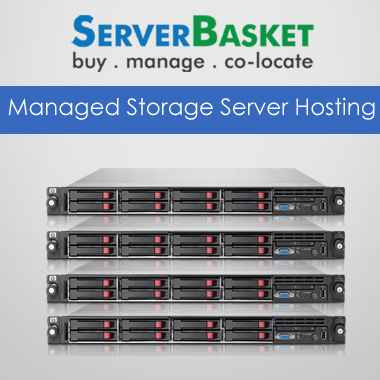 Migrate to high availability dedicated server for 100% uptime and to avoid the downtimes.